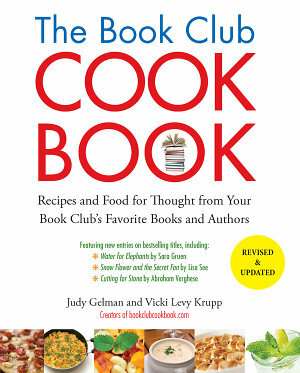 Welcome to our collection of recipes from authors featured on bookclubcookbook.com. You’ll find some delicious dishes – along with notes and insights from these authors about how the recipes connect with their books. Enjoy!